At Kip McGrath Templeogue & Rathfarnham we can help your child prepare for Junior Cert Maths and English at Higher, Ordinary and Foundation level. 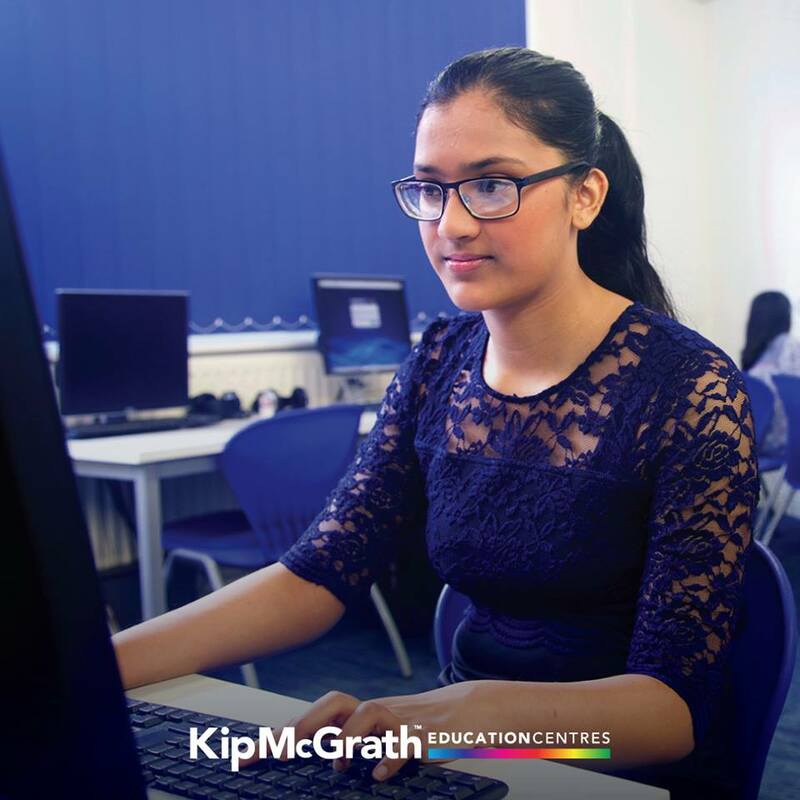 At the FREE assessment we will identify areas for development and devise an individual learning plan using Kip McGrath tutoring programmes, in addition to developing exam technique and extensive use of past papers. We will set homework to reinforce the session work.